Super villains of Gotham City, your time has come! There's a new hero in town and she won't tolerate any sort of foul play in her city. And who's this new superhero? It's your little girl, of course! Based on the classic DC comic book character, this kids Batgirl costume combines her signature look with a tutu-style skirt for a look that's ready for some crime fighting. 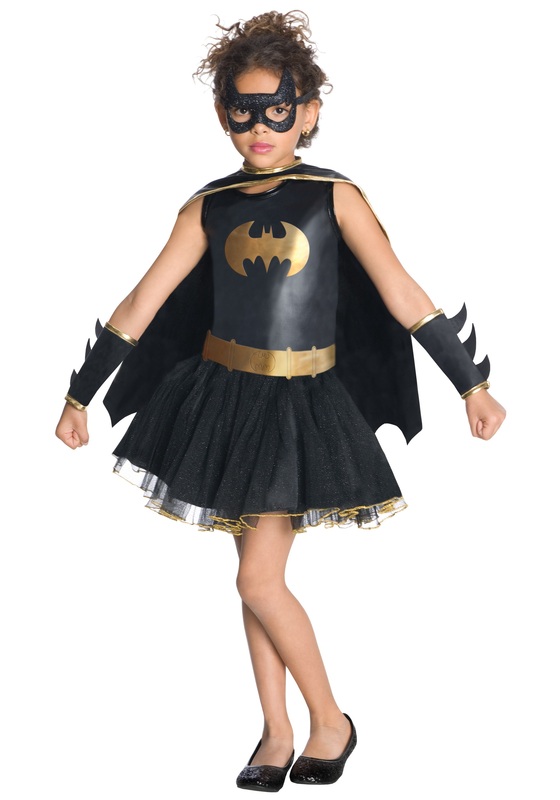 It also comes with a set of gauntlets that look fierce enough to stop any bad guy in his tracks, so this costume is sure to have your girl feeling like the superhero that she is!